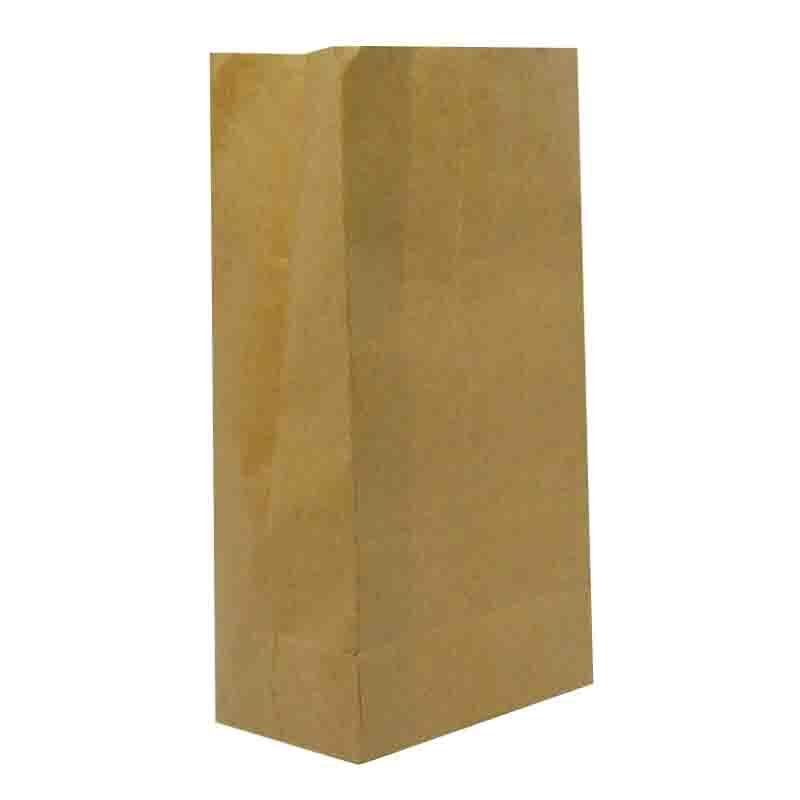 Kraft paper food packaging paper bags are square-bottomed packaging paper bags, yellow kraft paper made of bags, suitable for all kinds of food, gifts, candies, pastries packaging, a large number of applications in all kinds of food: snacks, hand-held cakes, steamed buns, etc. Food packaging paper bags for sale is convenient for food use, but also the first performance of food appearance, attracting the image of consumption, with material costs other than the value. Promote food competition and promote food sales. Good packaging can make the product establish a quality image, improve product competitiveness and promote product sales. 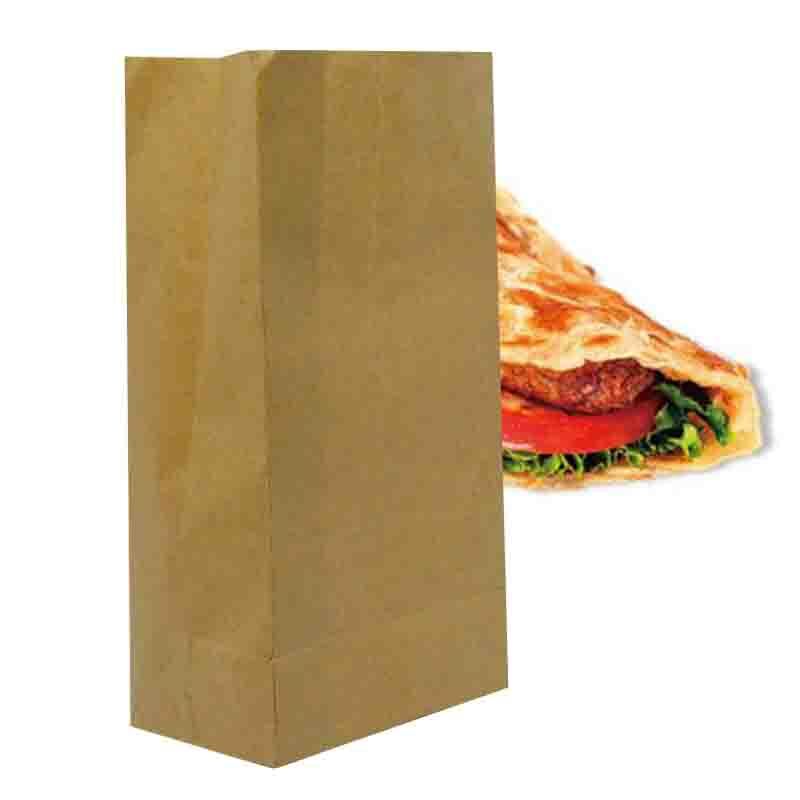 Advertising food packaging paper bags, as the name implies, is to publicize the product, many enterprises need to print decorative patterns, patterns or text on the packaging, to make the product more attractive or more illustrative. It can effectively enhance the publicity of enterprises and enhance the influence of enterprises. The characteristics of high quality food packaging paper bags correspond to the requirements of different foods, and can effectively protect the quality of food. Our company provides one-stop online solutions from food packaging design to food packaging printing, and provides economical, hygienic and fast food packaging printing solutions in combination with different product requirements. When food is in circulation, it should be in contact with containers and hands. It is easy for food to be contaminated. The packaged food can avoid this phenomenon and is beneficial to the health of consumers. Portable Food Packaging Paper Bag is designed to facilitate customers to carry food, not only to protect the product, but also to play a propaganda role. 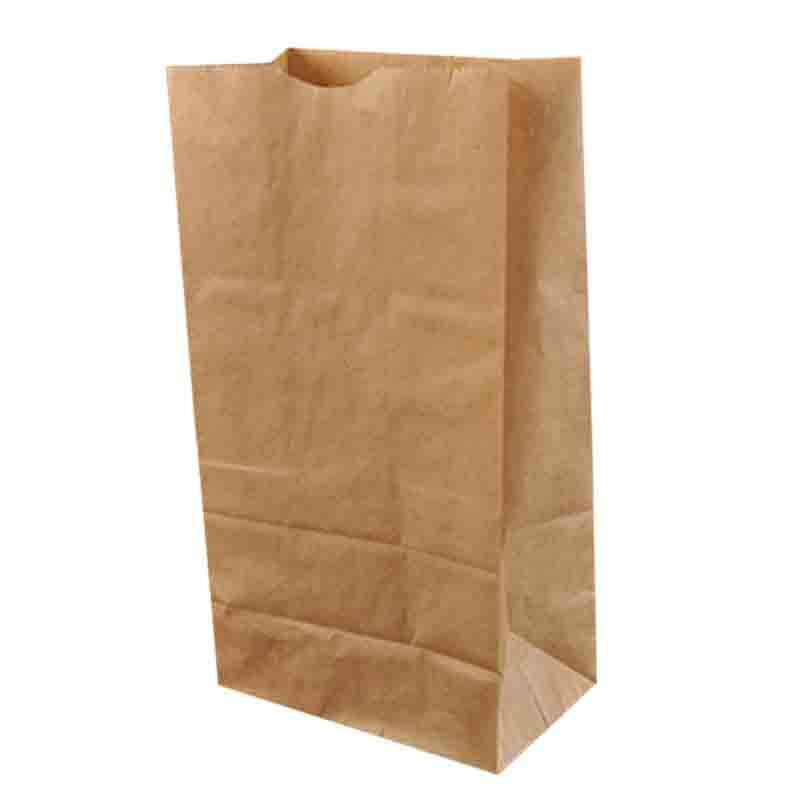 Looking for ideal Food Packaging Paper Bags For Sale Manufacturer & supplier ? We have a wide selection at great prices to help you get creative. 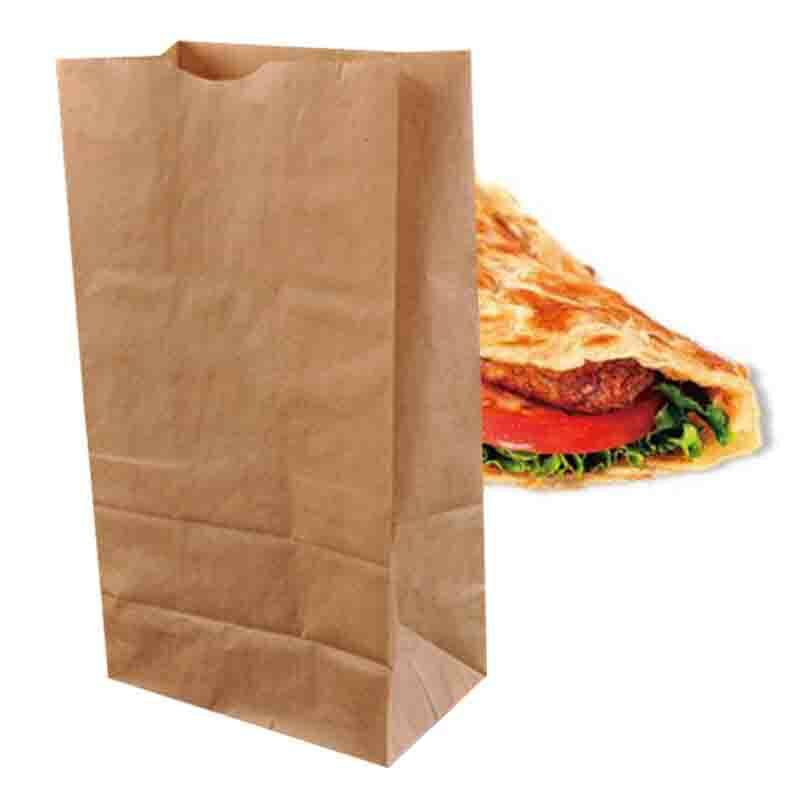 All the Advertising Food Packaging Paper Bags are quality guaranteed. 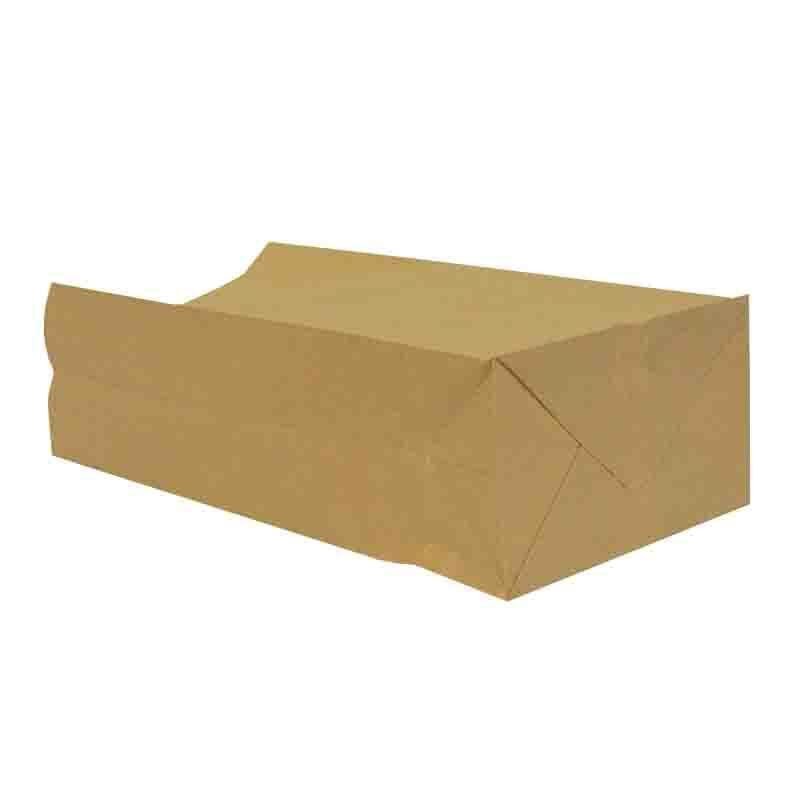 We are China Origin Factory of High Quality Food Packaging Paper Bags. If you have any question, please feel free to contact us.